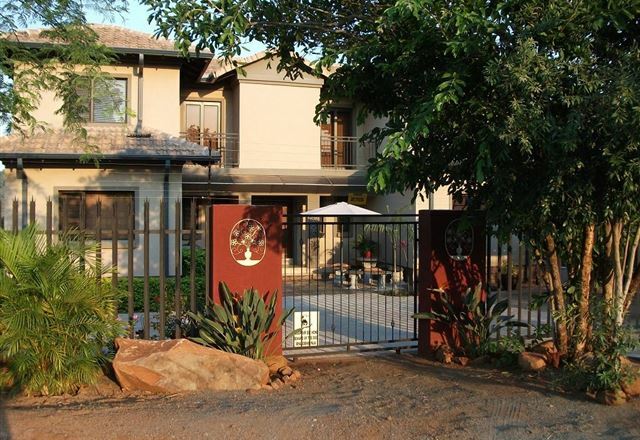 Acasia Guest Lodge is located in an upmarket and secure residential area of Komatipoort. 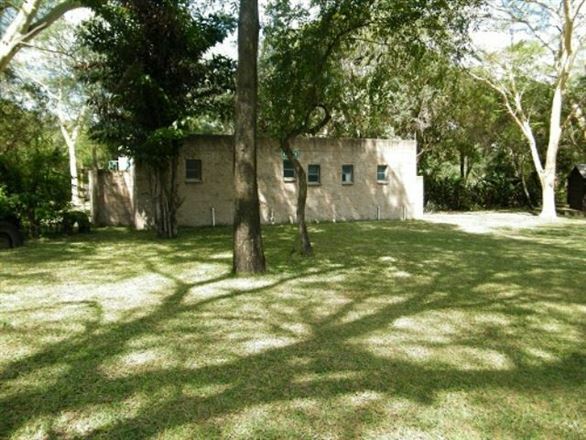 It is a scenic one-hour drive from Nelspruit. 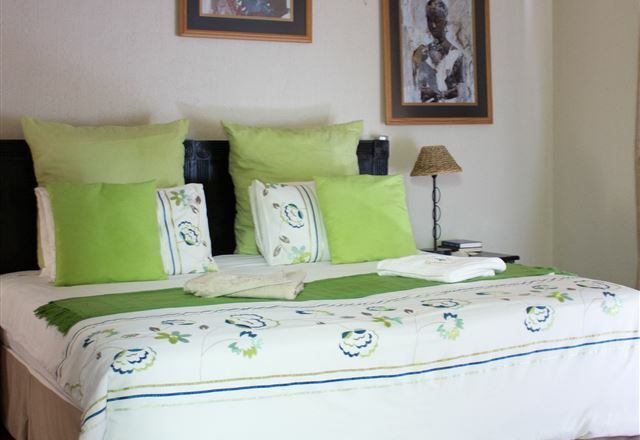 Komatipoort is an ideal stopover for those who wish to visit the Kruger National Park, Mozambique or Swaziland. 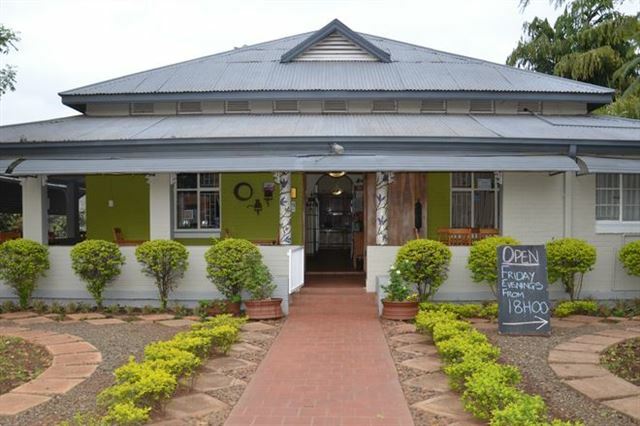 Stoep Cafe is an ideal place to stop over on your way to Mozambique, Kruger Park or Swaziland. Guests can simply stay with us and visit the park on a day trip. 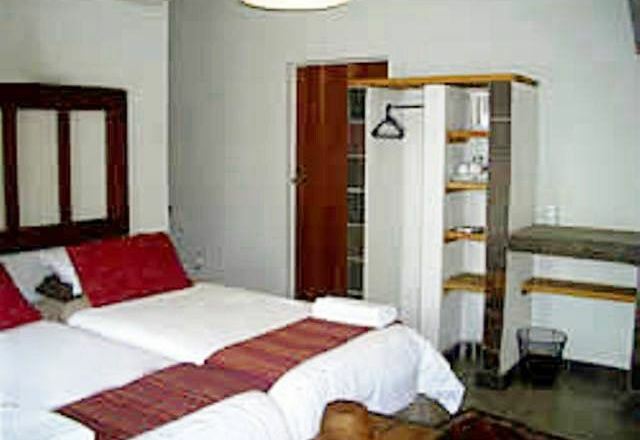 Meerkat Manor guest house is situated in the town of Komatipoort. 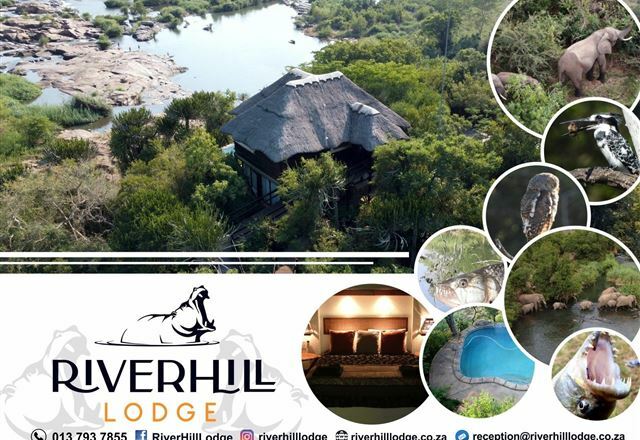 It is the destination for tourists from all over the world looking for accommodation on their way to the Kruger National Park, Mozambique and Swaziland. 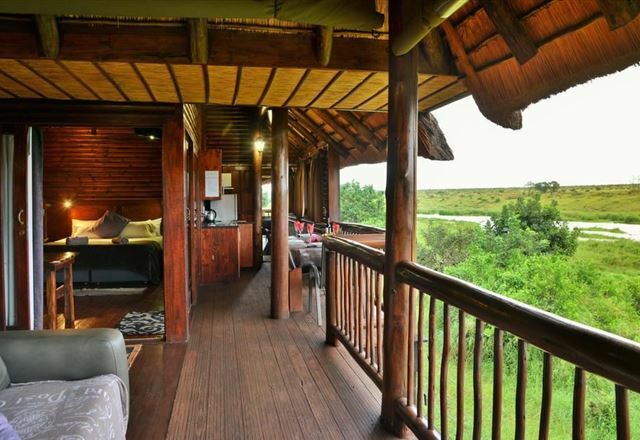 Our views are second to none, with the Kruger National Park and Mozambique in plain sight. 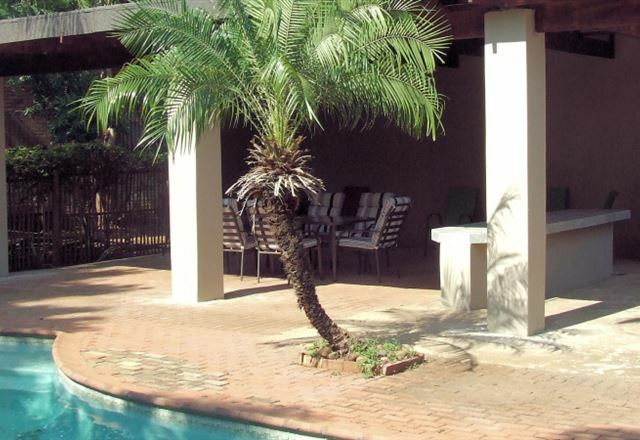 Komati Guesthouse is the ideal destination if you want to visit the Lowveld. 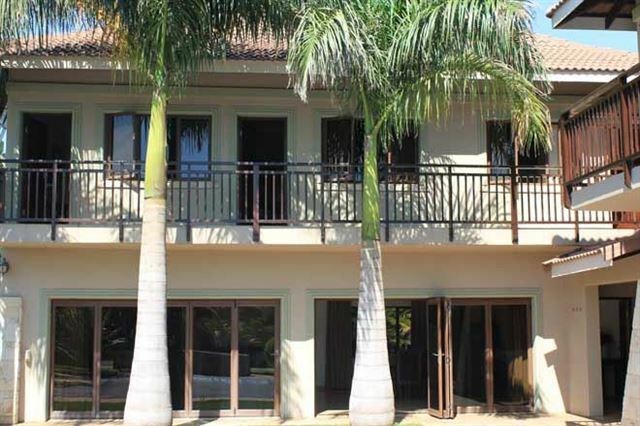 Situated in Komatipoort, it is the gateway to Mozambique, Swaziland and the Kruger National Park. 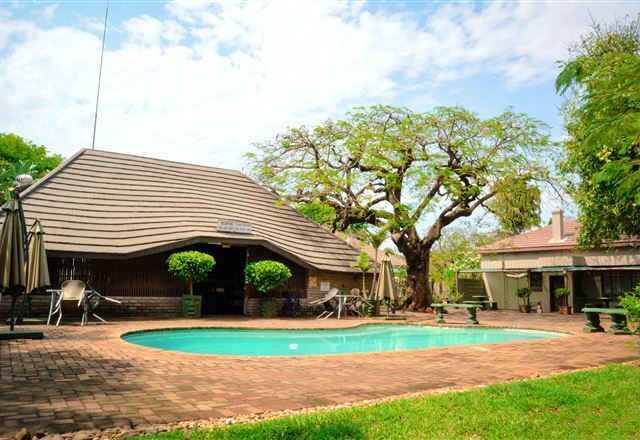 Domba Guest Lodge is a haven and stopover for weary business guests, tired tourists on their way to Mozambique or holidaymakers en route to the Kruger National Park. 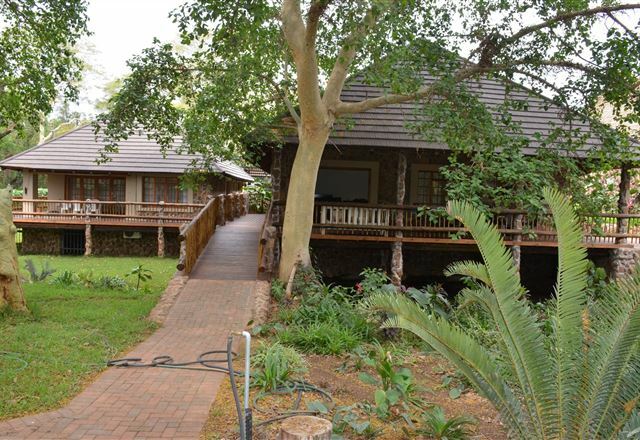 The lodge is secure, comfortable and convenient, making it an ideal stopover and an affordable guest lodge accommodation. 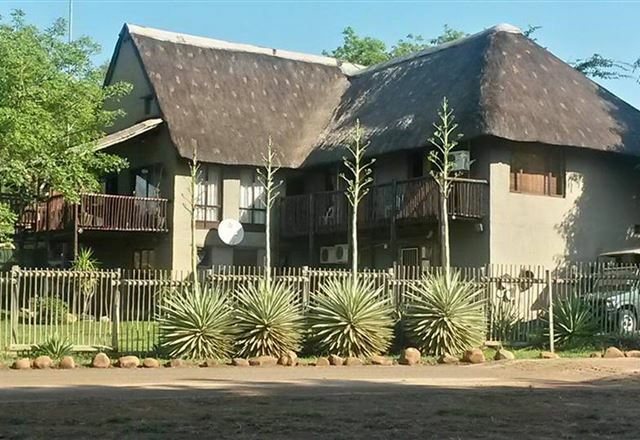 Located adjacent to the most southern tip of the Kruger National Park in Komatipoort overlooking the banks of the Crocodile River, Resting Place is exactly what the name implies. 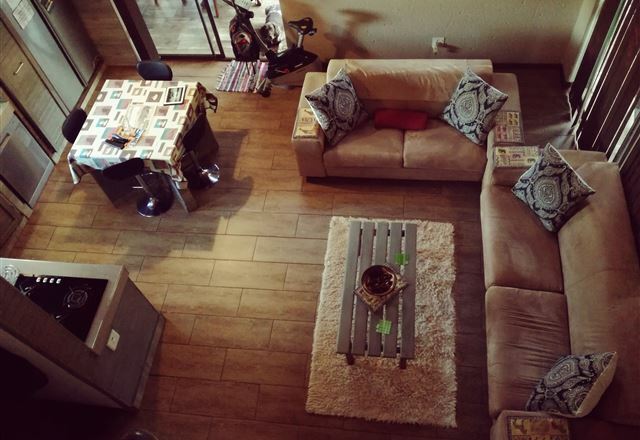 With stylish upmarket accommodation and personalised attention to detail, Resting Place will have you in awe of your life and surroundings. 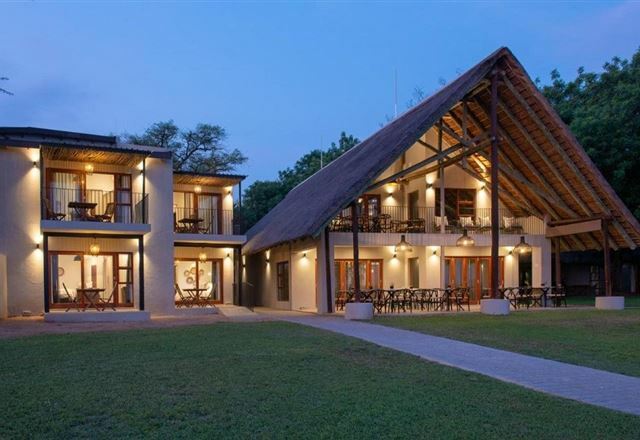 Set on a tranquil estate at the Crocodile Bridge entrance to the Kruger National Park, no more than 50 meters from the gate, one could not hope to find a more suitable base from which to explore the wonders of Kruger! 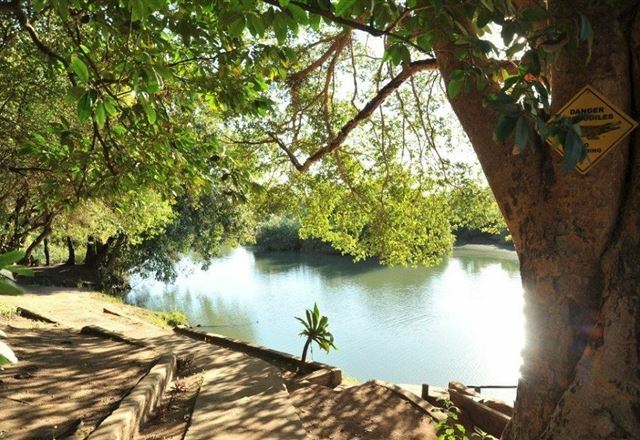 A comfortable four-hour drive from Johannesburg, Elephant Walk is the perfect &apos;stopover&apos; on route to Mozambique, or as a destination. 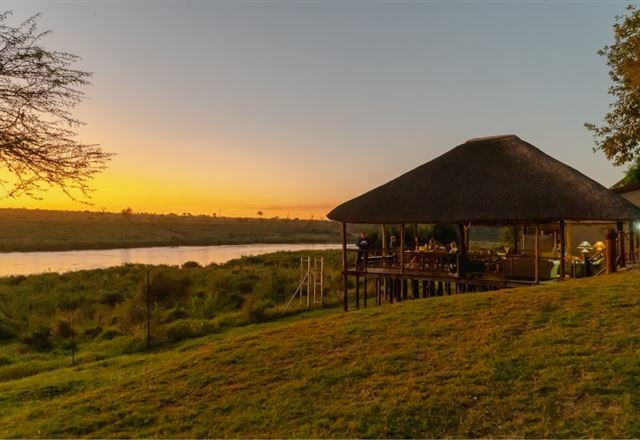 Buckler’s Africa is an informal private lodge in a stunning setting on the banks of the Crocodile River, overlooking the Kruger National Park. 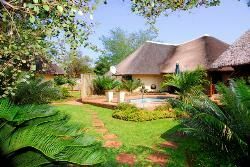 The thatched property has high ceilings and cool terracotta covers over five hectares of garden and bush. 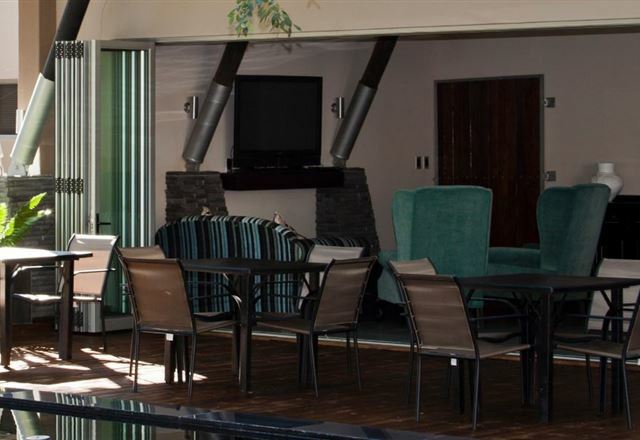 Sundown Lodge is located in Komatipoort and is an ideal destination for business or leisure. 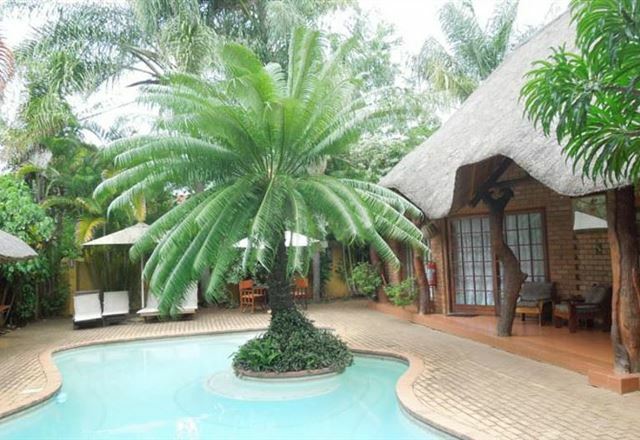 The guest lodge offers luxurious accommodation with a swimming pool, an outside lapa, a bar and a restaurant. 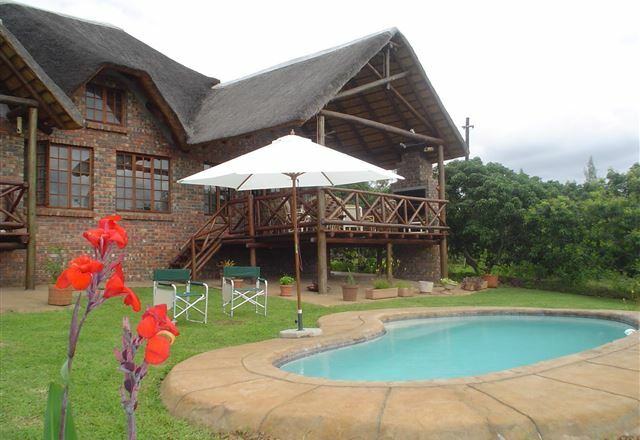 Oppi Plaas is situated in the Mpumalanga Province just outside of Komatipoort Town on the N4.